We provide specific, structured and social exercises for pregnant and post natal women. These are group classes or as an aid to exercise at home. 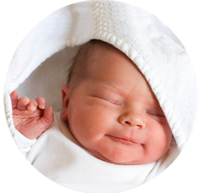 We are highly trained, experienced and knowledgeable in pregnancy and in post natal care. 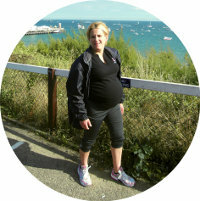 We are passionate about the benefits of maintaining fitness throughout pregnancy and beyond; providing social support. This unique workout is specifically designed for the mum-to-be. A safe and specially designed exercise workout for the new mother and baby. Join in when baby is 6 weeks old (10 weeks if delivered by Caesarean). Babyfit UK is now on Facebook! Why not like us to keep up to date with the lastest news and classes. in Ante and Post Natal exercise. Call or email to find out more!